- The 'Grande Sérénade concertante', opus 126, dated 1827. The booklet is very interesting too, and presents parts of the score. 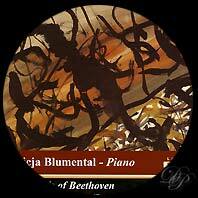 Czerny composed in 1827, the "Marche funèbre sur la mort de Beethoven" (Funeral March for Beethoven), Opus 146. 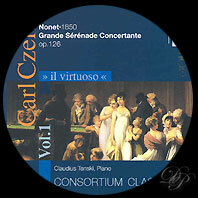 It refers to the Funeral March of the Eroïca Symphony and then Czerny develops a very nostalgic theme. 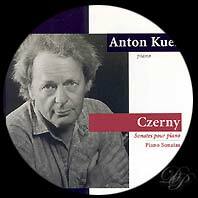 Analekta fleurs de lys - Recordings 1994-1997 - Piano: Anton Kuerti. - Concerto for piano no. 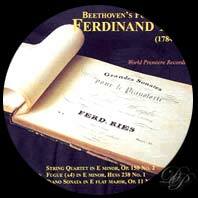 3 in C sharp minor, opus 55, of Ferdinand Ries (he composed eight concertos for piano). 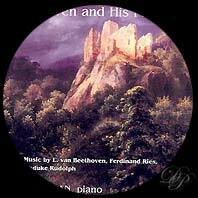 Apart from the three opus published by Erzherzog Rudolph von Österrisch, there exist a number of other works by the famous pupil of Beethoven. 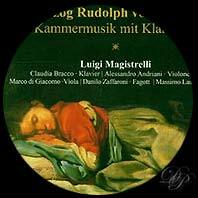 - the variations on the theme "Ja mam Konè" , completed by Carlo Ballarini.